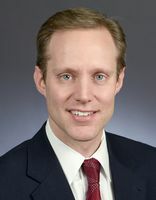 State Attorney General Staff: Minnesota Office of the Attorney General (Assistant Attorney General Under Skip Humphrey and Mike Hatch; Consumer, Tax, and Education Issues); 19?? to ? Bierschbach, Briana. "Everybody Loves Steve." MinnPost, March 9, 2015. Wetzel, Matt. "Importance of Tradition: New Member Resolves to Make a Difference." 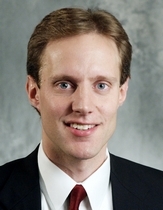 Session Weekly, St. Paul: Minnesota House of Representatives Information Office, March 4, 2005, p. 18.